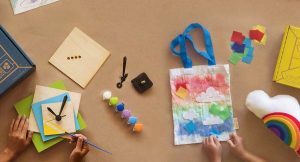 A great all-around subscription box for women, the POPSUGAR Must Have Box features trending products, curated by Lisa Sugar and the POPSUGAR Must Have Team. 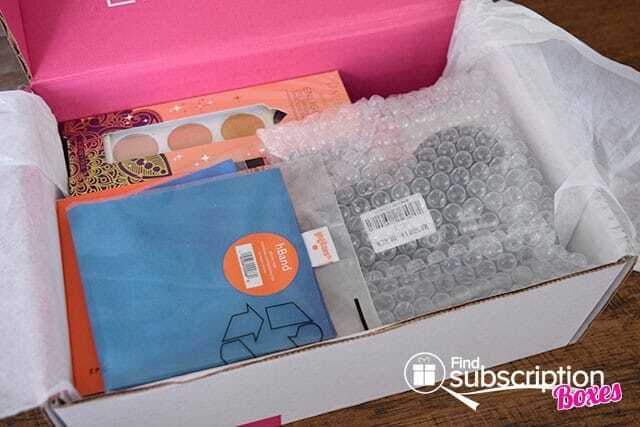 With today’s POPSUGAR Must Have box review, we’re taking a closer look at the June 2015 POPSUGAR Must Have Box. 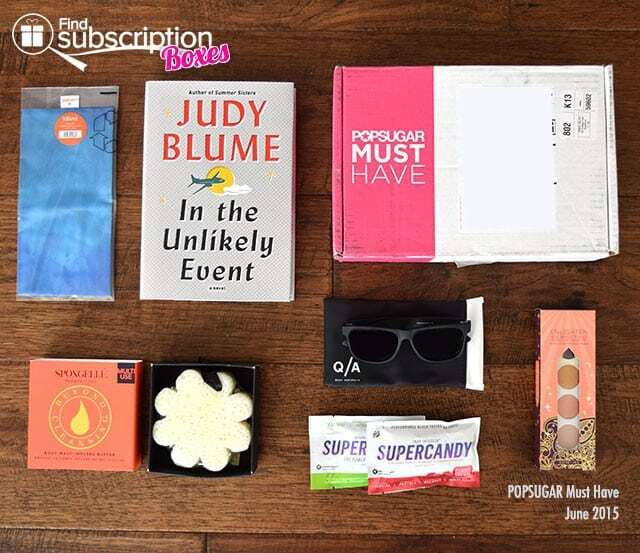 Here’s a first look inside our POPSUGAR June 2015 Must Have Box. 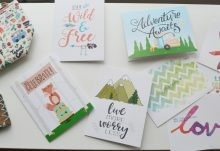 There were 6 products and 1 bonus item in the June POPSUGAR Must Have Box. Shade your eyes in style with these reliable, matte black Mandate sunglasses. Judy Blume’s newest adult novel is great for reading while relaxing in the park or by the pool. Made from organic cotton and lycra, the hBand doubles as both a headband and an eye mask. Made with yuzu, edelweiss, and vetiver, this infused buffer will massage, smooth, and rejuvenate your skin. Treat yourself to these “super” candies, which are packed with B vitamins, antioxidants, and electrolytes. 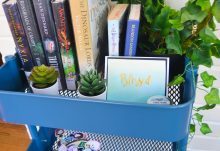 The POPSUGAR June 2015 Must Have Box inspired us to spend more time outdoors – whether doing yoga in the park, reading a book, or having fun by the lake. The sunglasses are perfect for outdoor fun and the gummy candies were a sweet way to get an afternoon energy boost. The infused body buffer smells AMAZING . 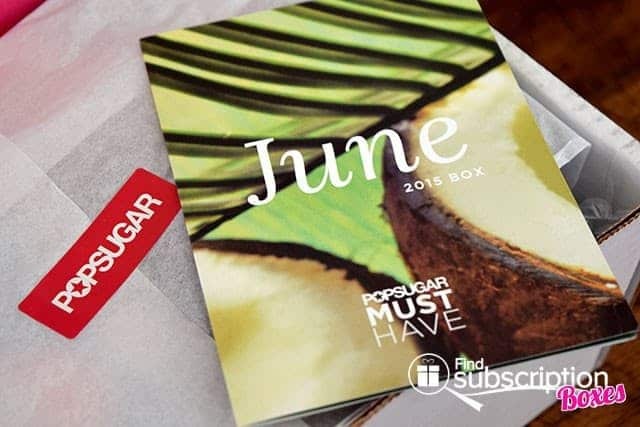 What was your favorite June POPSUGAR Must Have Box item? 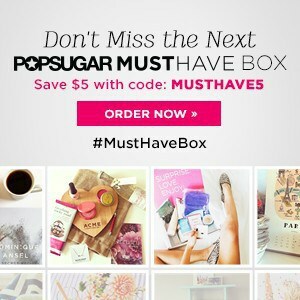 For a limited time, use POPSUGAR Must Have coupon code MUSTHAVE5 to save $5 off any new POPSUGAR Must Have Box subscription.